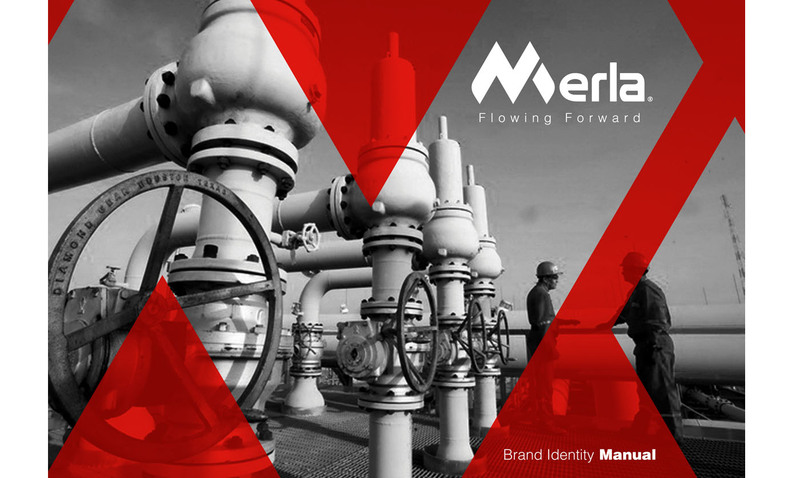 Merla is an important and renowned company of valves and actuators for the Oil and Gas industry in the southwestern United States with operations worldwide. With over 78 years of experience, it had never invested in communications. The logo was designed a plant engineer, and after five acquisitions, the present owners did not know the name of its founders! Its success was based on “word of mouth” and good relationships with their customers. Medialo Consulting conducted a thorough research to discover company’s history, define the mission, vision and values, write the new brand manual and capture the essence of Merla in its new website. This work was key to boost the professionalization of the company and facilitate its expansion to other national and international markets.